Stretching the longevity of your blowout just got a hell of a lot easier with SHHHOWERCAP. Long gone are the days of crunchy shower caps that slip, stretch, and look plain silly! 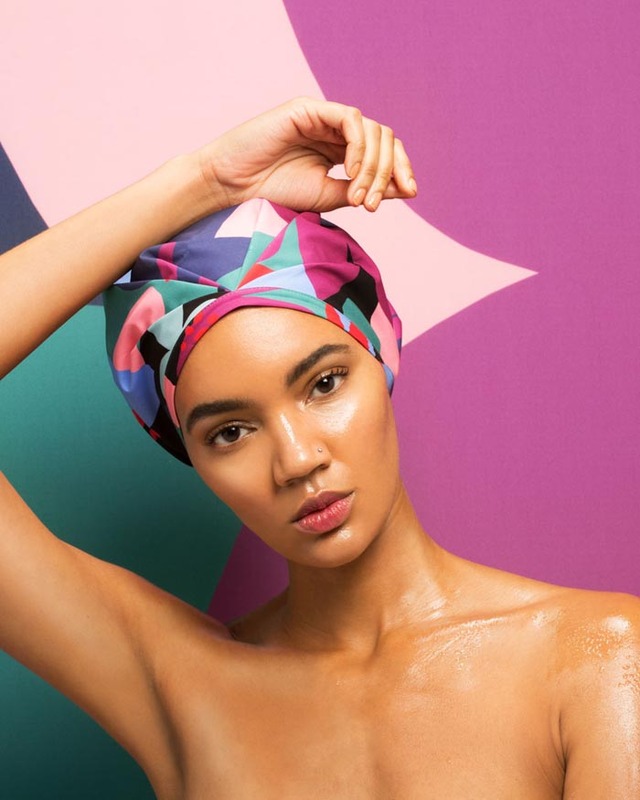 Put off by old-school ruffled shower caps, Jacquelyn De Jesu came up with these chic “waterproof turbans” made with special fabric that doesn’t mold, dries in seconds, and prevents frizz-making humidity. The fabric is sturdy and reminiscent of neoprene, fitting snugly around your head with a pocket of extra space at the bottom allowing longer-haired ladies to wrap their hair into a bun and tuck it inside. These sleek caps are crafted from waterproof material that repels water from the outside. Even better, they are machine washable which means no wasteful replacements. 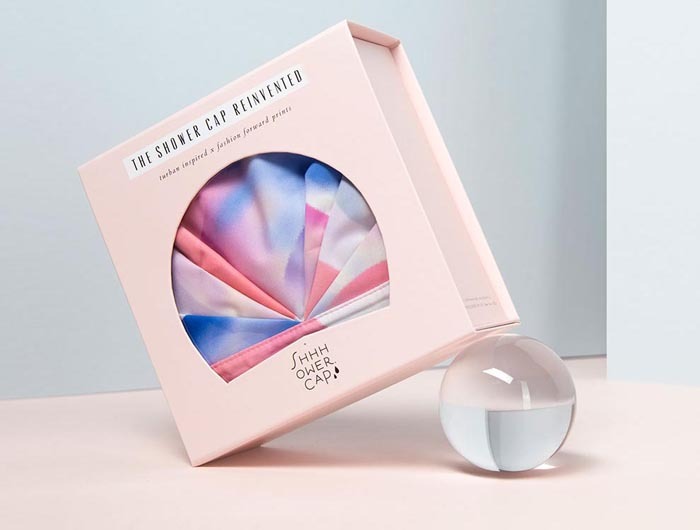 While they are a bit pricey ($43), think of it as a beauty investment. Your blowout will thank you!